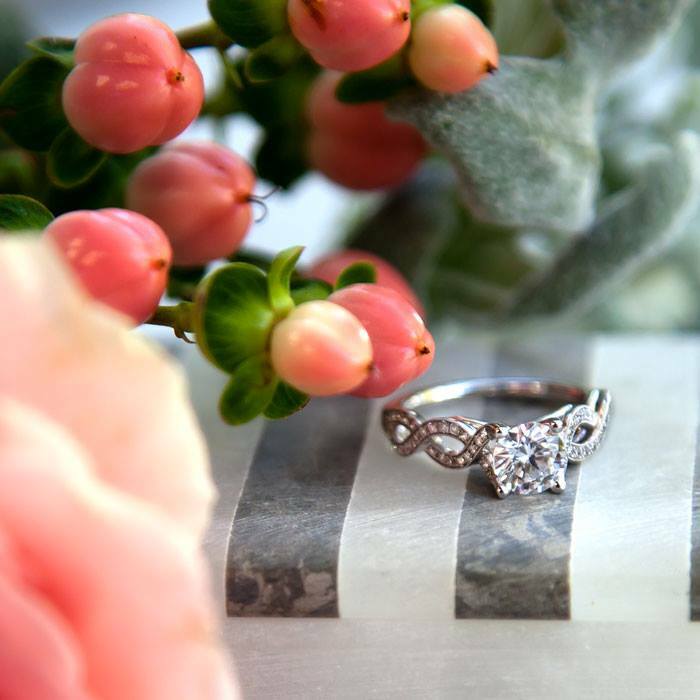 Getting engaged or walking down the aisle this summer? 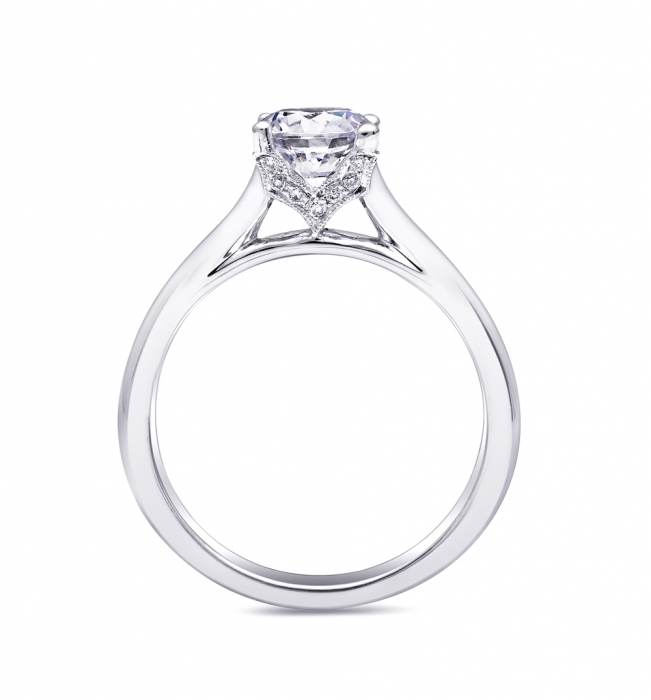 Celebrate your love with a new engagement ring design from the Coast Diamond Charisma and Romance bridal collections. 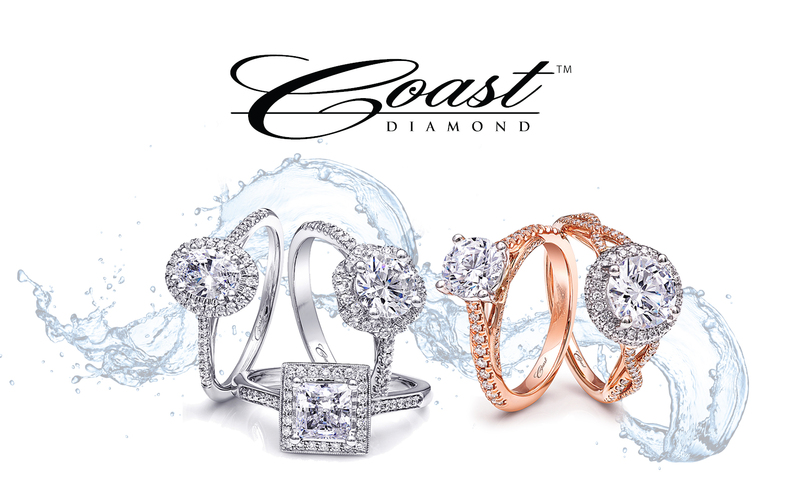 Visit a Coast Diamond authorized dealer this week to try on this week’s featured engagement rings, including our latest halo, split shank and classic solitaire styles and gorgeous diamond wedding bands. 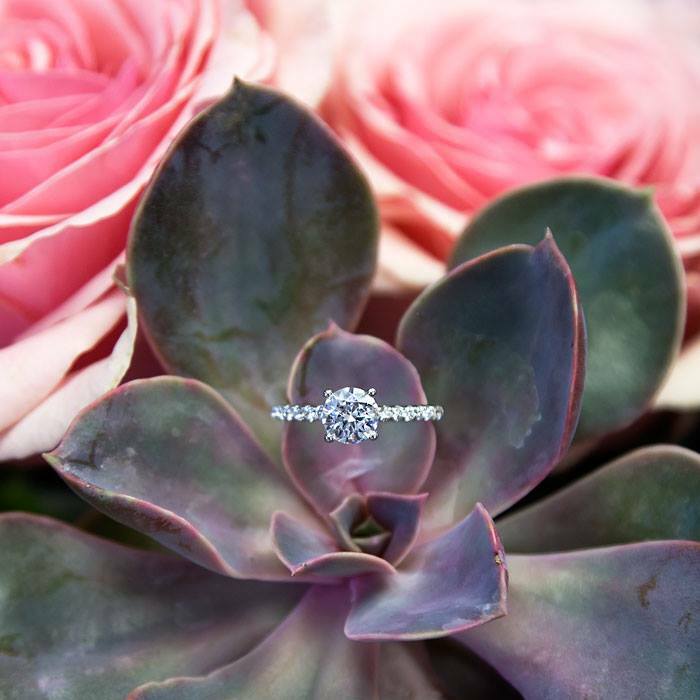 Coast Diamond is also into sharing the latest engagement ring trends on social media, including Instagram. 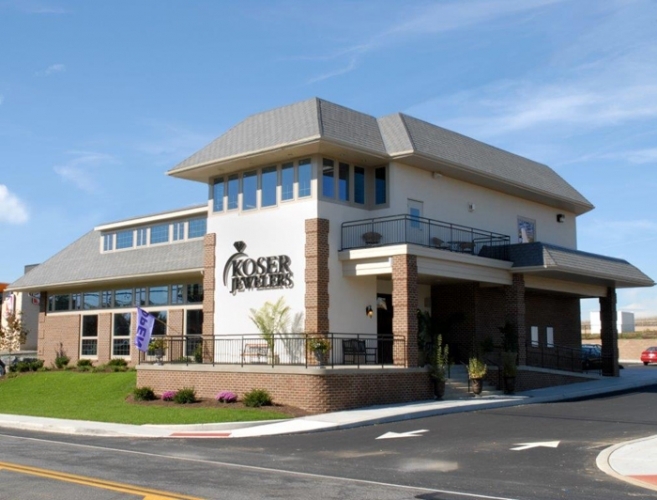 Fans and couples in love are getting into the act, and have recently posted pics of themselves at their favorite jewelry stores (including Robbins Brothers, pictured below) and even an adorable engagement pic with the hands of a bride and groom – and their dog’s paw! 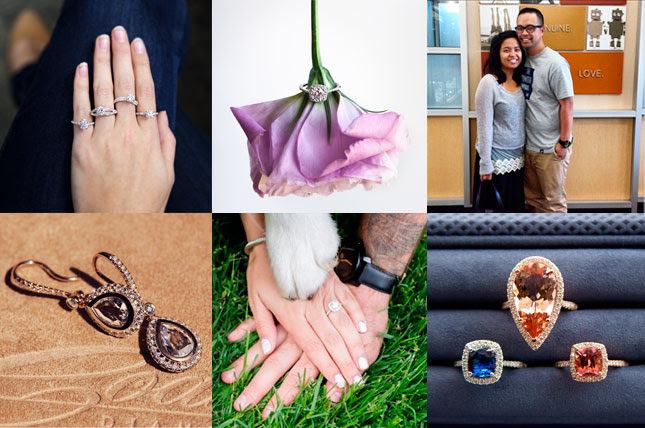 Follow Coast Diamond on Instagram and share your ring, engagement and wedding photos today! 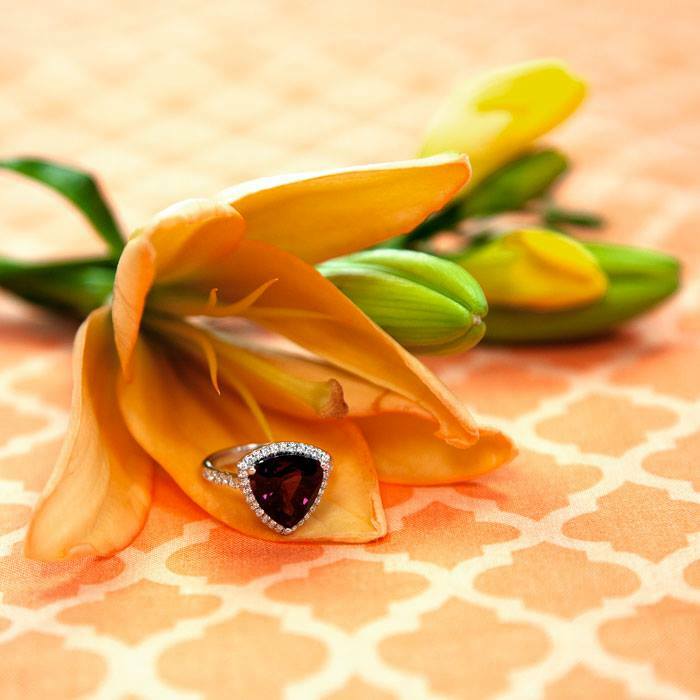 This week we share gorgeous Coast Diamond engagement rings that are fan favorites and photographed with lovely florals. The best accompaniment for these precious jewels? One of the most romantic poems of all time, authored by Elizabeth Barrett Browning. 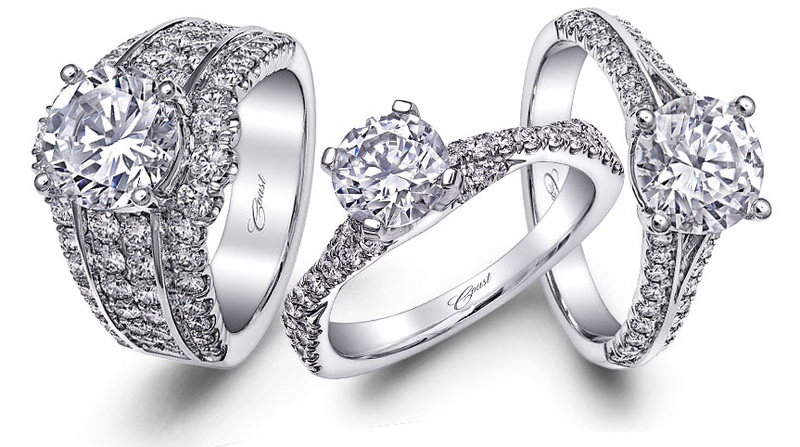 Find these and other unique, timeless rings at your local Coast Diamond Authorized Dealer.